USA TODAY Sports’ Lindsay H. Jones says that even though the Cowboys had a surprisingly impressive 2016 season, there’s plenty of tough competition in the NFC East that could steal the division title in 2017. Former NFL running back Clinton Portis recounted a strong desire to commit murder after entrusting his fortune to investors who helped drive him into bankruptcy. Portis, who turned over a large portion of his earnings to a group of men promising safe investments to secure his retirement, described sitting outside a Washington office building intending to confront the individuals. “It wasn’t no beat up. 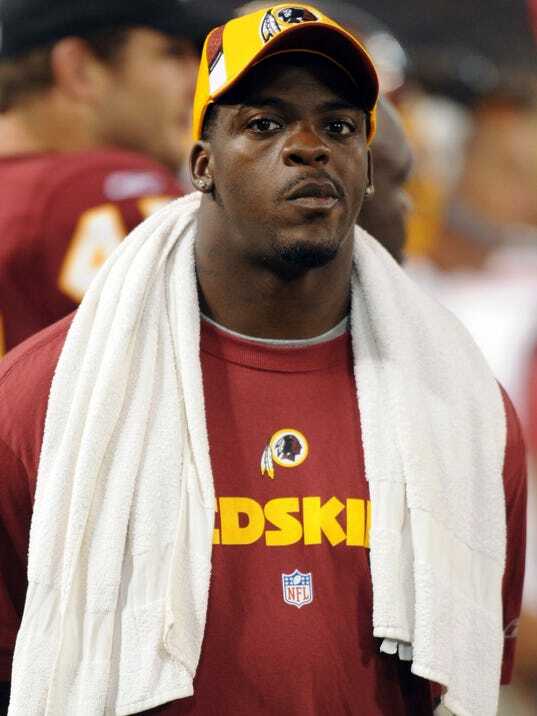 It was a kill,” Portis told Sports Illustrated in an in-depth recollection of his darkest days in 2013.